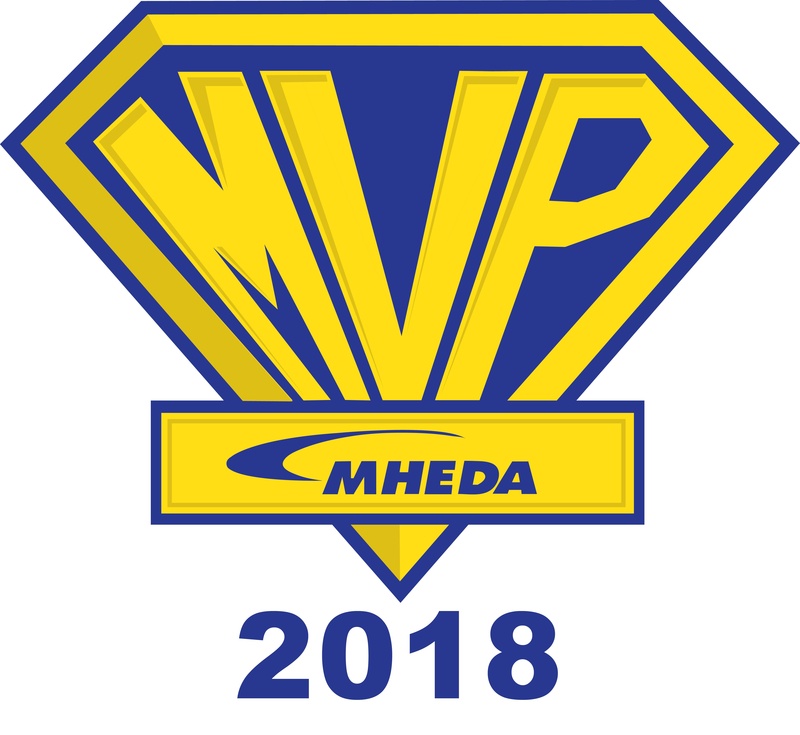 RMH Systems has been awarded the prestigious MVP (Most Valuable Partner) Award for 2018! 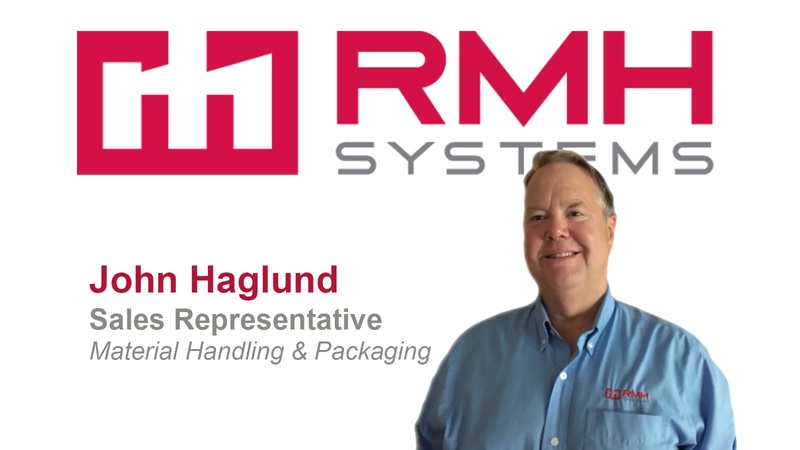 This is the third consecutive year that RMH Systems has earned an MVP Award from the industry’s trade association, MHEDA (Material Handling Equipment Distributors Association). Purchasing a crane system is a long-term investment. They can be expensive at first – but after considering the vastly improved operations, increased production and the overall safety of your employees – the benefits are easy to see. Is your facility developing a space issue? 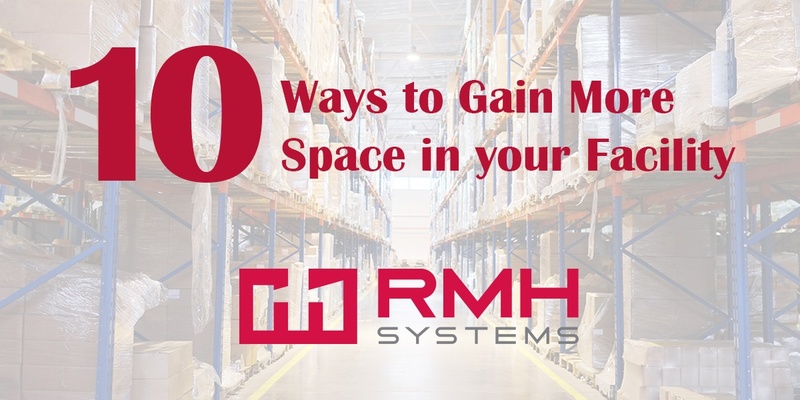 Before you start looking to move or build out your current facility, consider these 10 creative ways to gain additional room. This article was published by Hytrol on October 24, 2017. 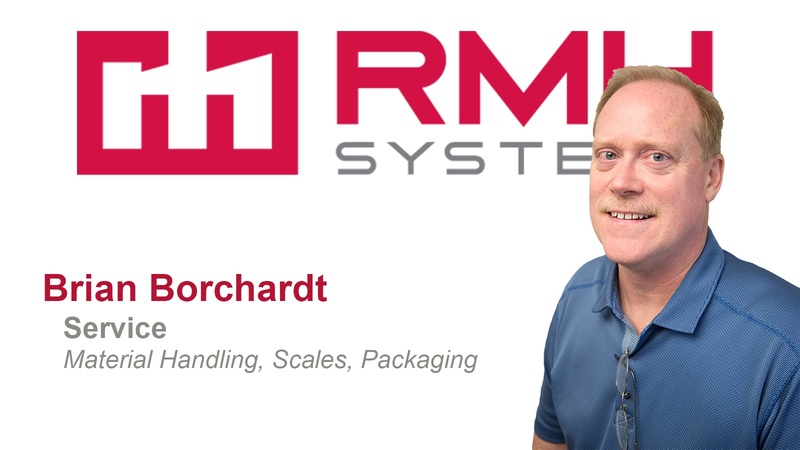 RMH Systems is a Hytrol conveyor dealer and integrator. Manufacturing and distribution has become more demanding and complex. As consumer demands increase, so do the need for operations to run more productively, efficiently and safely. RMH Systems has once again been awarded as a Top Work Place by the Des Moines Register. This is the 2nd year in a row with the recognition, this year moving up into the top 10. 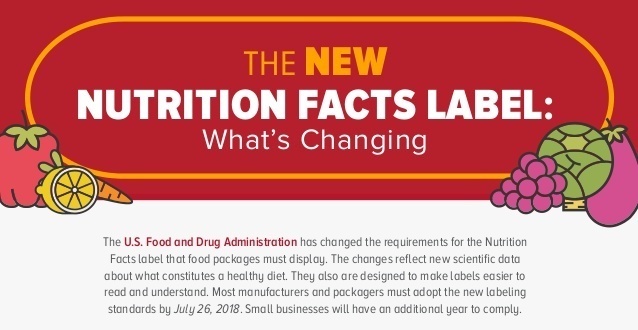 Stay informed on industry trends and new products. 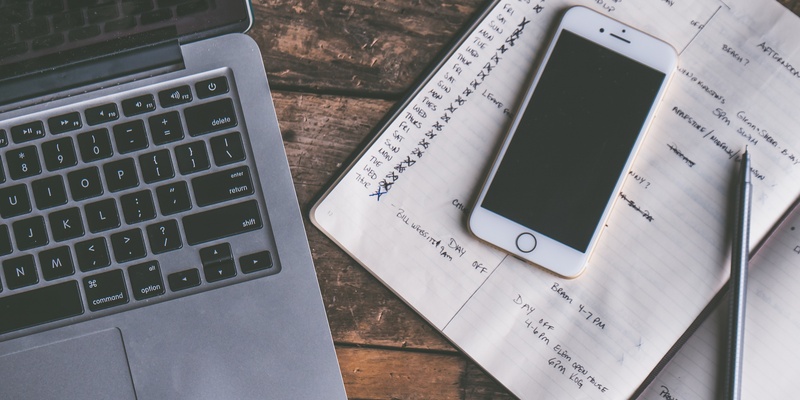 Sign up for RMH Systems Newsletter today!